Palmetto Commercial Real Estate is a full service brokerage company focused on meeting your commercial real estate and investment needs in the Carolina's. 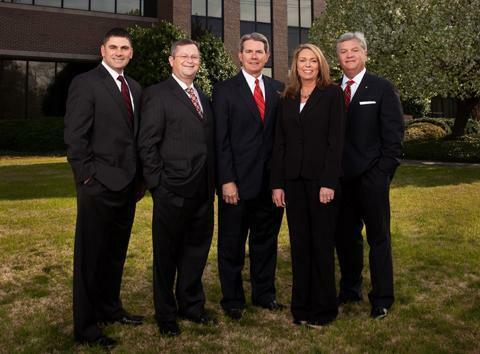 Since the inception of the firm in 2001, Palmetto Commercial Real Estate has become an industry leader among the commercial firms throughout North and South Carolina. Palmetto Commercial Real Estate specializes in providing commercial real estate brokerage services to both tenants, landlords, buyers and sellers of retail, office, land, industrial and income properties throughout the Carolina's. Over the years Palmetto Commercial Real Estate has built an enviable track record consummating commercial sale and lease transactions. Our professional approach to managing the changing needs of our clients in the fast moving real estate market is tailored specifically to the individual objectives of each client. Palmetto Commercial Real Estate's Team Concept provides a dynamic approach to market analysis, designed to produce the most beneficial outcome for your company in the most timely and economical manner possible. Our knowledgeable real estate associates have a combined experience of over 100 years of brokerage services. We are confident that Palmetto Commercial Real Estate can meet your commercial real estate needs. Please call or e-mail us with your specific requirements today! We look forward to the opportunity to be of service.